IT’S CYBER MONDAY but you can still shop small business. 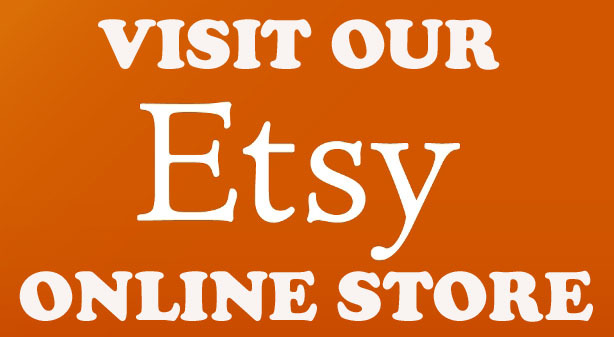 Etsy is just the place to find unique handmade and vintage items right from the comfort of home. Try my shop to find some unique recycled beach glass jewelry as well as a supply of beach glass, lucky stones and jet gemstones to create your own gifts.